Looking for the smartest way ever to get around town? 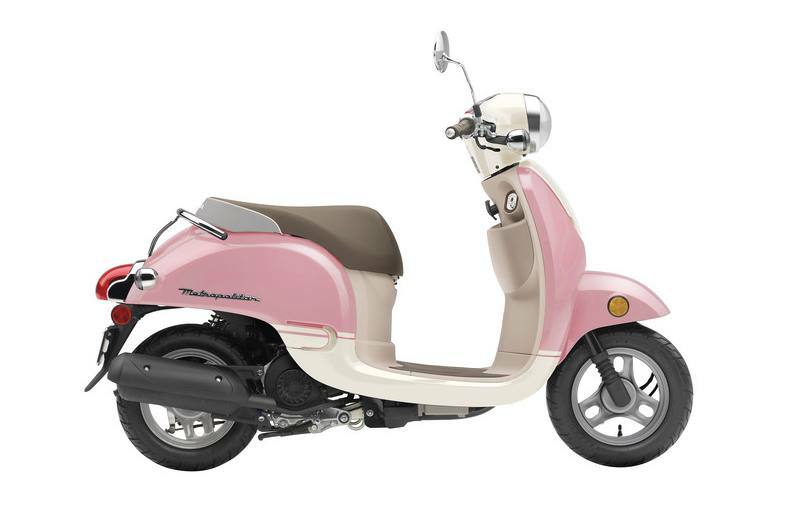 Then check out the Honda Metropolitan. 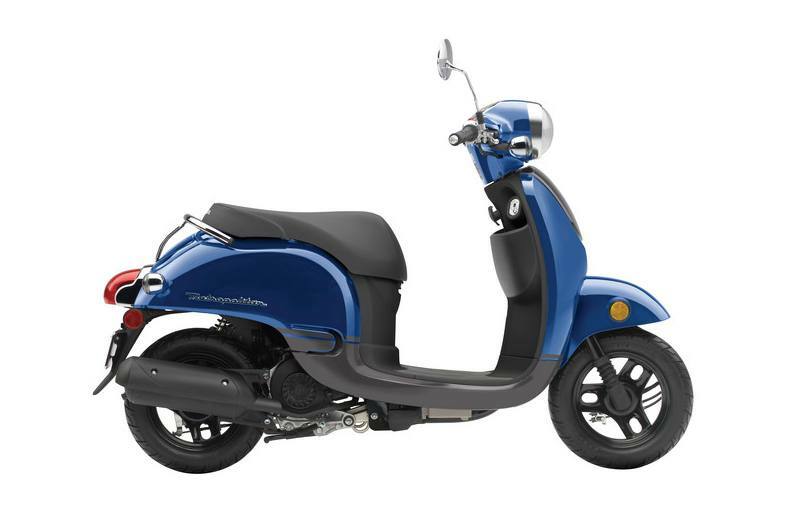 This sleek little two-wheeler combines super-cool style, brilliant fuel economy and unmatched practicality and wraps it all up in a sharp package that offers the quality only a Honda can offer. 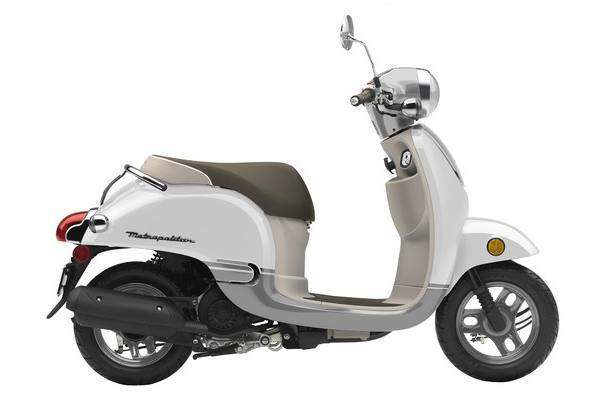 Featuring an automatic transmission, a fuel-injected engine, plenty of storage and more, the Metropolitan is going to make just getting around your favorite part of the day.